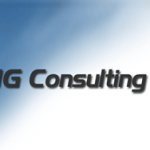 TNG Consulting Inc. has just release the open source version of its plug-in called Mail Test for Moodle. 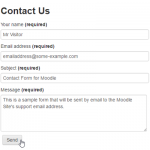 It enables Moodle administrators to easily test their Moodle site's SMTP configuration and ensure that emails are being delivered correctly. 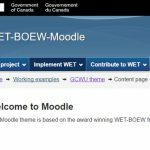 Both developers and system administrators will find this plugin valuable when setting up a new instance of Moodle or for troubleshooting issues with existing installations. 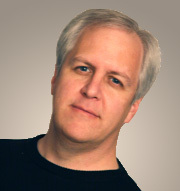 Get Mail Test For Moodle (free) today! 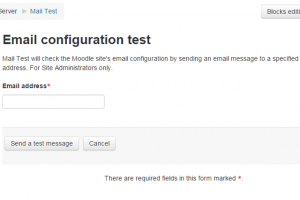 Stop struggling with eMail issues and get the Moodle Mail Test plugin. 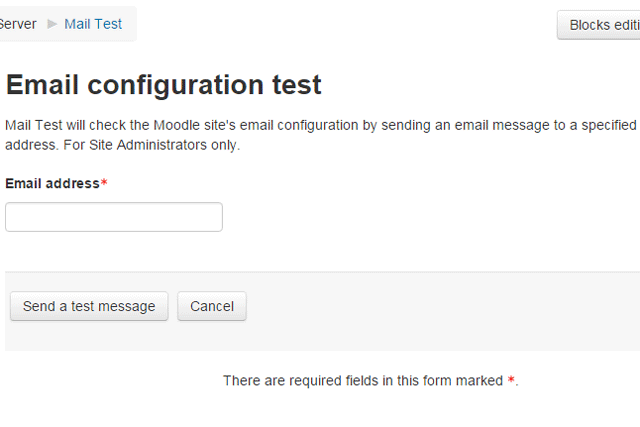 The Moodle Mail Test plugin page includes information on how to install this useful but simple tool, how to use it as well as screenshots of what you should expect to see. 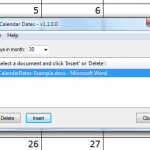 There is also a Bug Tracker item for feature requests and bug reports. 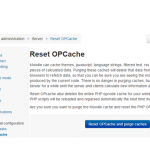 For more information and support, visit the Moodle Mail Test repository on GitHub.